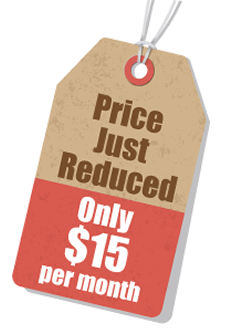 Join AZNA & ANA for just $15/month! Joint membership in AzNA and ANA is now only $15/month or $174/year. Joining AzNA and ANA is a smart choice to achieve quality patient care, advance your career and elevate our profession. Best of all, your voice will be heard when we speak out on nursing issues. Together with AzNA, and other C/SNAs ANA represents 3.6 million, represented the largest and most inclusive group of registered nurses in the country! Now is the best time to join to advance your career, your profession and your patient care. Premier members looking for their additional benefits should visit MyANA and click on Bonus Benefits for Premier Members. There you will see how to access your additional benefits.